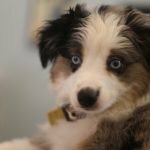 This will be the first article in a series that will highlight pet-friendly apartments in Washington, DC. 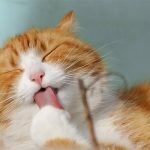 Finding the right apartment for you and your pet can be a challenge. 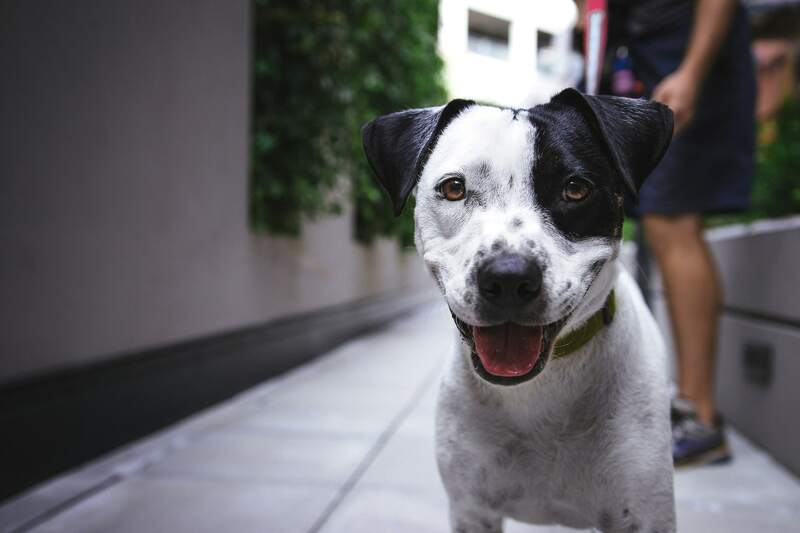 Luckily, many D.C. apartment communities are designed with spacious floor plans and amenities that are pet-friendly. 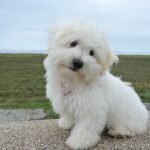 Plus, with all the parks and pet-related businesses in the area, you’re never too far away from a game of fetch or splurging on your pup. Here are 10 of the best Washington D.C. apartments for pet lovers. 3825 Georgia is an affordable new boutique style 32-unit luxury building in Petworth, with studio and one-bedroom residences that are ideal for pet lovers. The apartments are just one block from Metro and there’s a coworking lounge onsite. With its close proximity to Rock Creek Park, residents enjoy open spaces to play outdoors with their dogs. 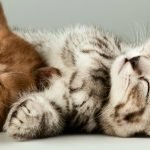 City Market at O Street offers luxury studios to three-bedroom units that are ideal for pet lovers. Rooftop amenities include stunning views of the city, an infinity pool, dog park, lounge and fire pits. 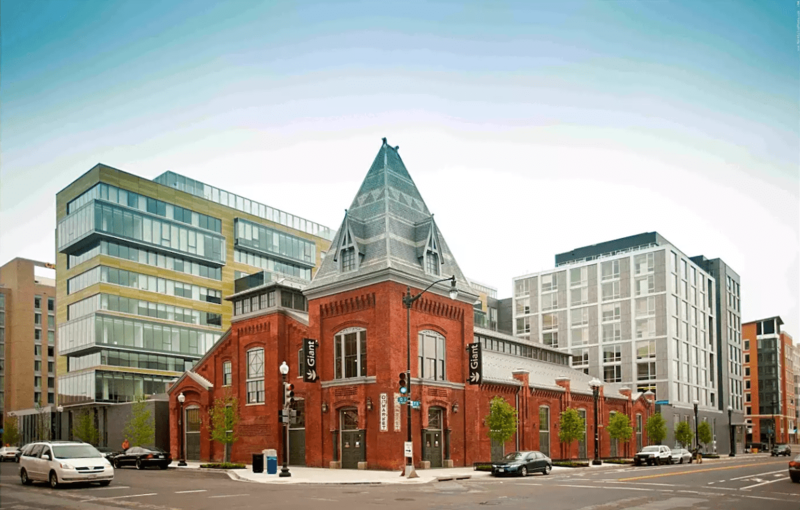 The Shaw neighborhood is one of D.C.’s most walkable, vibrant communities with boutique shopping, live entertainment, award-winning restaurants and a number of dog-friendly bars. 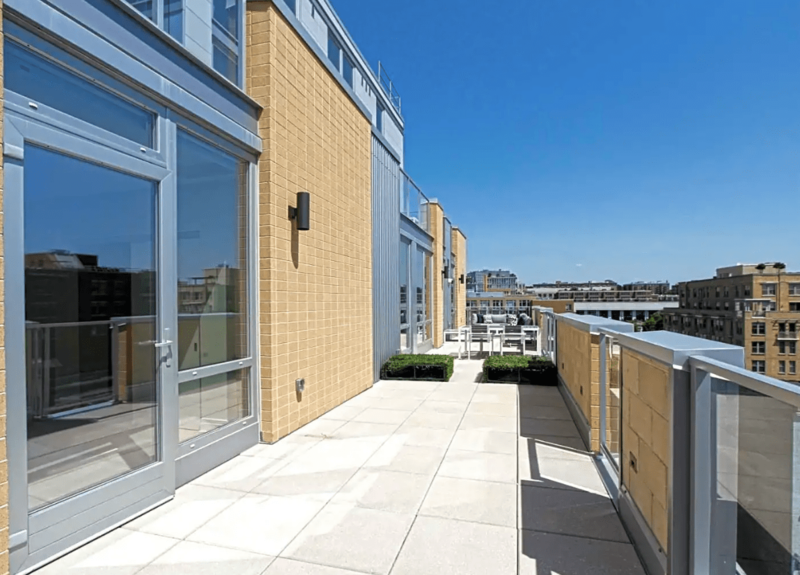 Sonnet is one of D.C.’s newest luxury apartments and a pet-friendly apartment community, located in the heart of the popular 14th and U Street neighborhood. Amenities include open floor plans, a fitness center, a landscaped terrace, a rooftop pool and a first-floor residential lounge with courtyard access. The neighborhood is well-known for some of the city’s best dining and nightlife and is just a short walk to Meridian Hill Park, a great place to walk a dog. 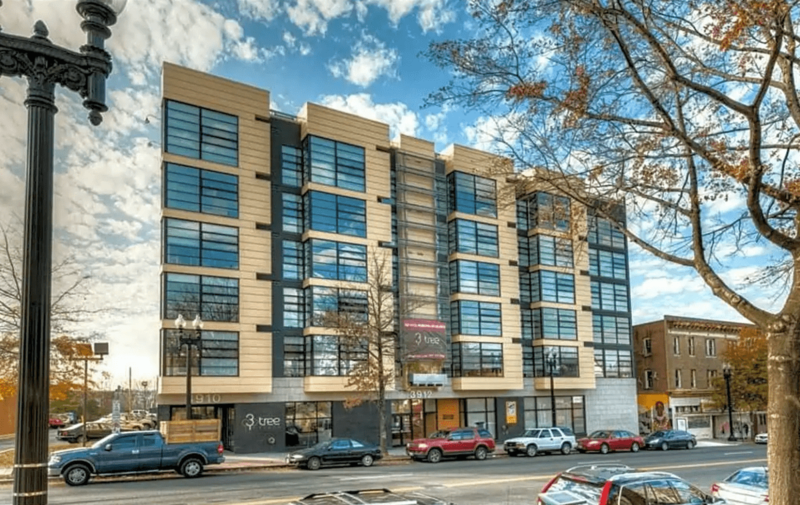 3Tree Flats offers affordable and spacious urban living in the welcoming Petworth neighborhood, just one block from the Metro. With sweeping views of the city, rooftop amenities include a landscaped green roof, deck and community room with fitness center. 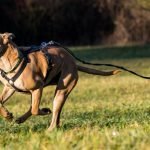 Pet owners especially enjoy the close proximity to Rock Creek Park, D.C.’s largest green space with miles of walking paths and hiking trails. 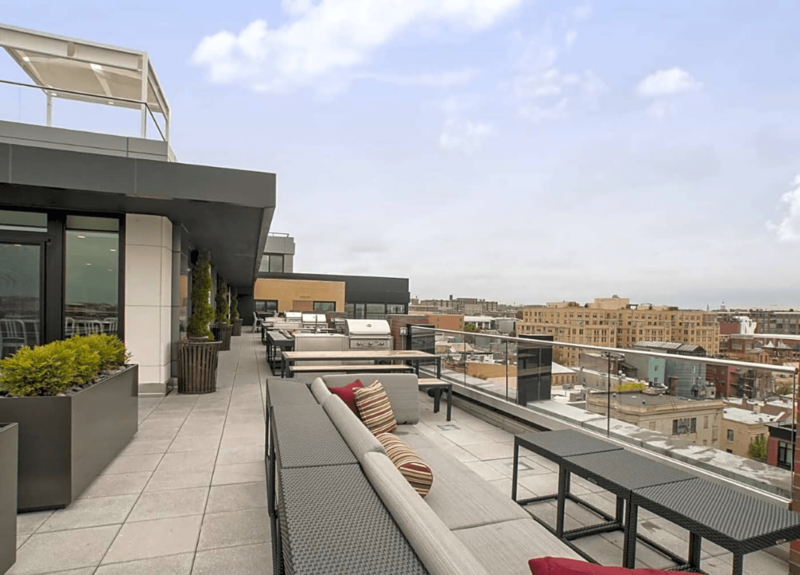 Elysium Fourteen is a brand-new luxury community located in the U Street Corridor with stunning views and great access to some of the area’s top restaurants and nightclubs. 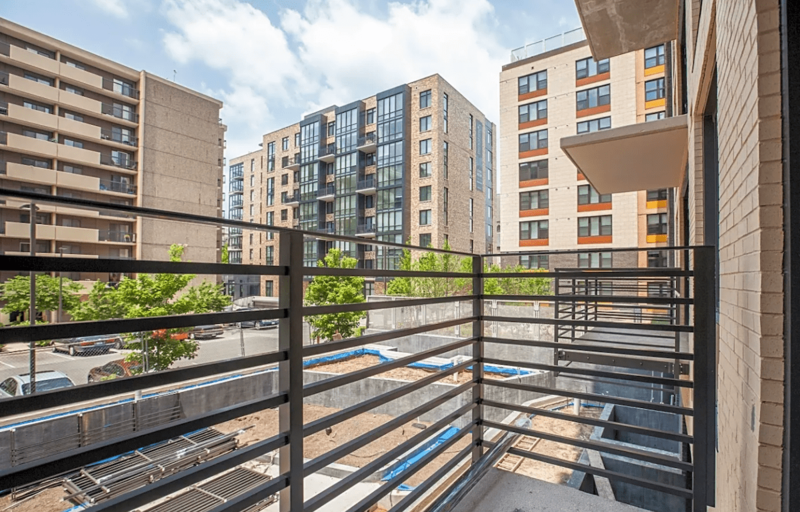 With Meridian Hill Park to the north and Shaw Dog Park to the south, this apartment building has a prime location for enjoying time outdoors with your pup. The Louis offers luxurious sustainable living in its studio, one- and two-bedroom residences. Community amenities include a BBQ picnic area, fitness center, clubhouse, pool, sundeck and garage. 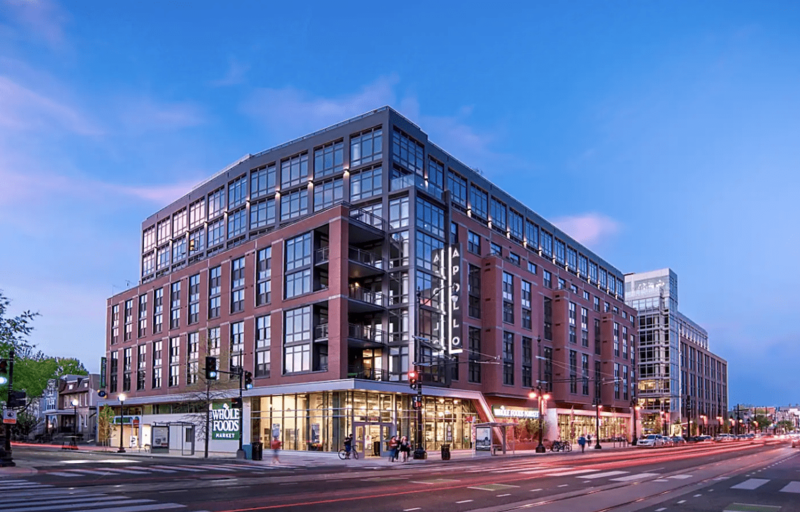 The contemporary apartments are just steps from the U St. Cardozo Metro station, shops, restaurants, grocery store, entertainment and Meridian Hill Park. Fahrenheit Apartments offer luxury living in an intimate setting. With just 31 units in the high-end condo-quality building, it’s easy to get to know your neighbors and their furry friends. 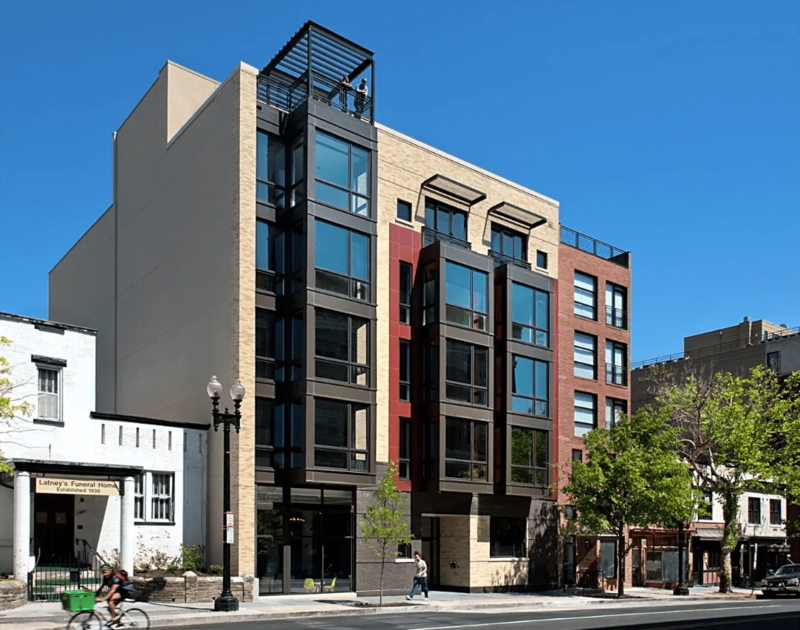 The apartment is conveniently located just two blocks from the Georgia Ave.-Petworth Metro station and has easy access to D.C.’s hottest neighborhoods, like Columbia Heights and U Street. Reed Row in Adams Morgan takes pride in its pet-friendly amenities. Residents can spoil their four-legged friends in the community dog washing station. 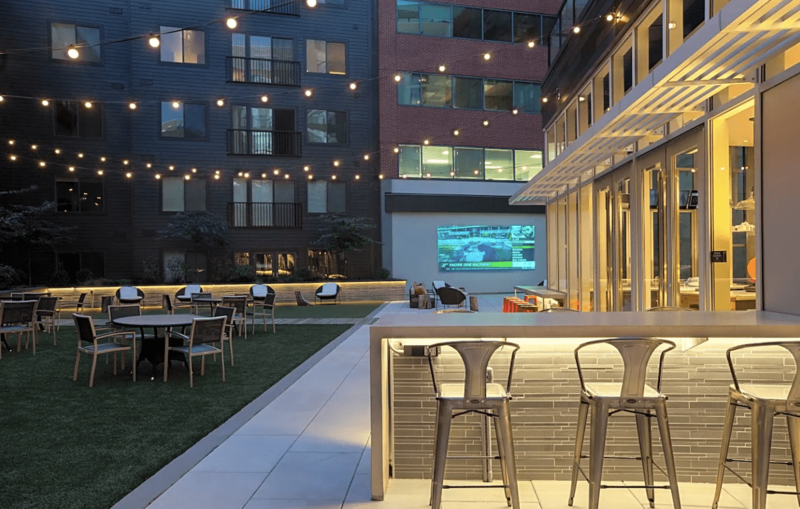 There’s a private courtyard, a resident lounge with large open space and a rooftop terrace with grill stations, dining areas and lounge spots where you can take in beautiful views of Washington D.C.’s monuments. 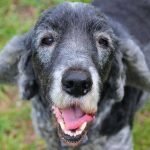 Each apartment offers upgraded features and an open floor plan that’s perfect for living with your pet. Meridian Hill Park and Kalorama Park are within walking distance. 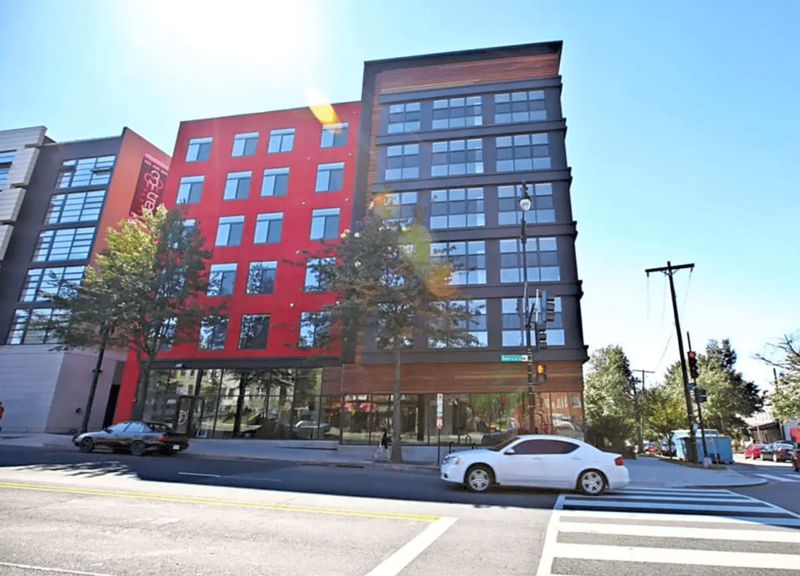 Anthology is a sleek, modern apartment building with original art installations and industrial design in the H Street corridor. Amenities include a rooftop pool and deck, an indoor/outdoor clubroom, a fitness center, a courtyard with a zen fountain and controlled access garage parking. 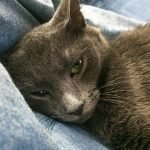 This apartment has an unbeatable location, next to shopping, dining, entertainment venues and Unleashed by Petco, where you can conveniently pick up all you need to accommodate your pet’s daily needs. 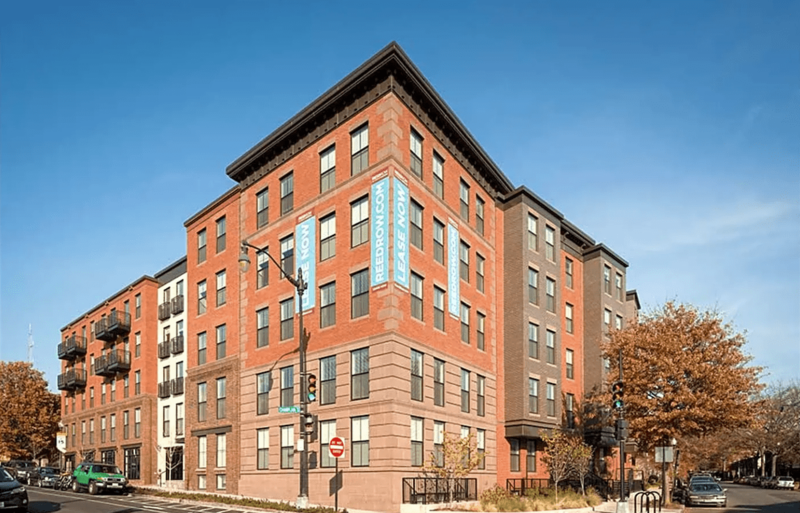 The Apollo, built on the site of the historic Apollo Theatre, in the heart of the H Street corridor, offers stylish apartments and amenities that are especially pet-friendly. 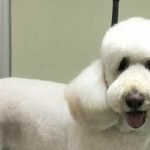 There’s a dog run, on-site pet grooming and pet supply delivery service. Other unique amenities include a rooftop pool and outdoor living room, BBQ grilling areas, a furnished guest suite, world-class art collection, an on-site café, a gym and Conservatory event space. 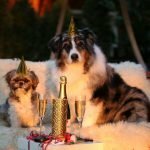 We looked at all apartments in Washington D.C. and rated them on the number of pet-related businesses within a half-mile radius. We used an exponentially decreasing scale based on distance from the apartment. 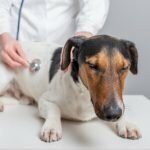 For instance, veterinarians located across the street from a specific property would carry more weight than those a quarter-mile away. Our pet-related establishment counts come from commercially available business listings. Rachel Cooper is a freelance writer and author with more than a decade of online journalism and content creation experience. She has written for About.com, Washingtonian, Federal City Council, Montgomery Parks, Destination Maryland, Conde Nast Traveler, Payscale, Valpak, Grandparents.com, Washington Parent and more. 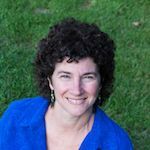 Her books include Quiet Water: Mid-Atlantic, AMC’s Canoe and Kayak Guide to the Best Ponds, Lakes and Easy Rivers; 60 Hikes Within 60 Miles: Washington, D.C. and Images of Rail: Union Station in Washington, D.C. 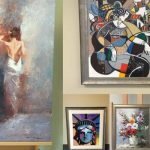 This article was posted with permission from Rent.com. 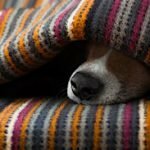 Does your furry best friend have the flu? 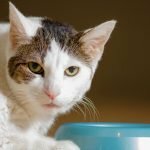 Pet Food: Fact or Fiction?